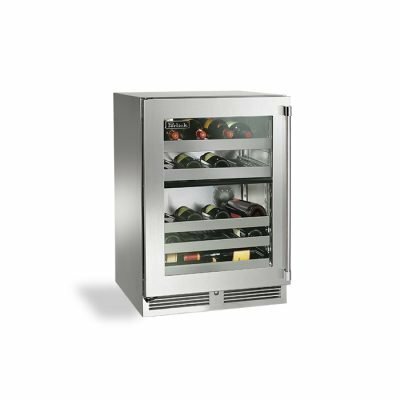 Wouldn’t it be easier to have access to a refrigerator in your outdoor kitchen when you’re ready for a cold beverage or want to keep a salad fresh? It’s a necessity in the well-appointed outdoor kitchen. 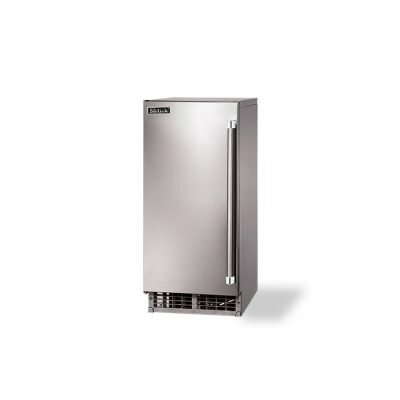 Whether it is the first or final touch to your DCS outdoor kitchen, the DCS 24-Inch Beer Dispenser is the ultimate indulgence in entertaining. This kegerator can hold one 1/2 beer barrel, one 1/4 beer barrel or two 1/6 beer barrels. 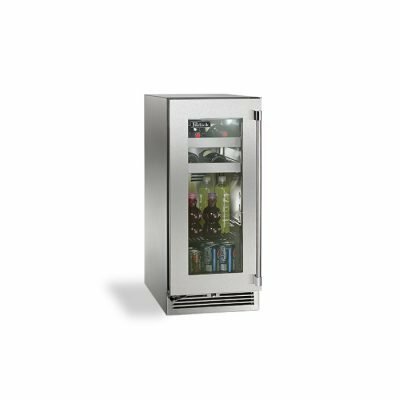 This DCS Beer Dispenser features digital temperature control and includes a C02 tank and regulator hardware. An open door alarm lets your know if the door has been left ajar for over five minutes. This beer dispenser will also alert you if the internal temperature deviates 10° or more from the set point for more than 1 hour duration or if it detects a fault in the temperature sensor. This beverage dispenser is available in right hinge or left hinge configuration and single tap or dual tap models.